What's there not to love about beer? 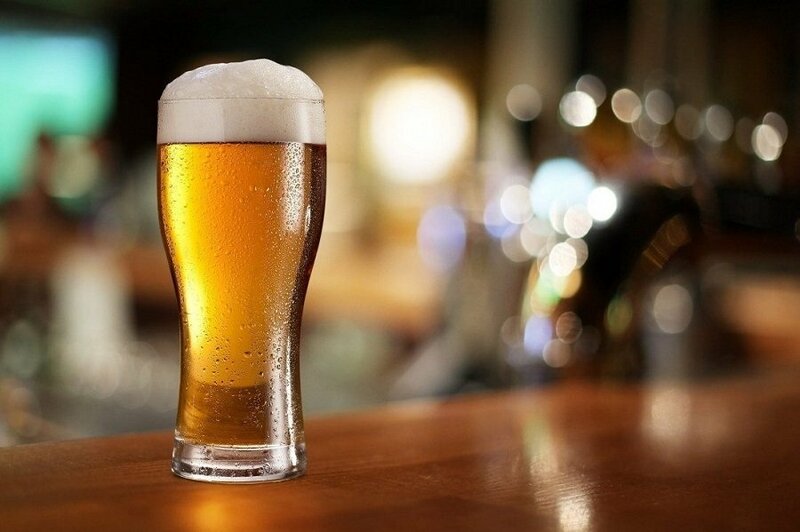 Unlike other kinds of alcoholic beverages, you'll find that beer is a versatile option because you can enjoy it in a wide range of circumstances. For example, if you're hosting a cookout, few drinks will be able to match beer, and watching sports wouldn't be complete without it. 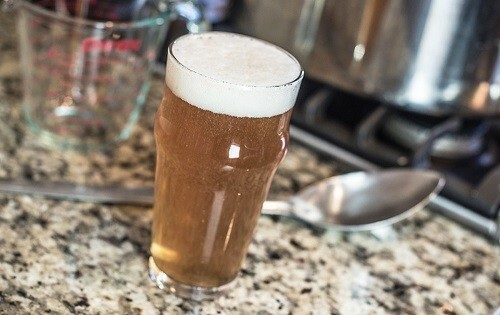 While there are many beer lovers out there, you'll find that relatively few of them are willing to brew their own beer, which may be down to the misconception that it's a complicated process. In fact, brewing your own beer can be made simple with the right kit, but how do you know which is the best? 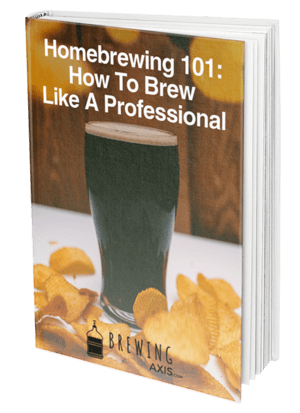 Well, over the course of this article, we’ll be reviewing the Beginning Homebrew Kit from Brewer’s Best. By the end of our review, you’ll have found out whether or not this is the right option for your needs. However, before we get to our review, we’re going to cover two critical aspects to look for in the best brewing kits. One of the first things you’ll want to consider when you buy your new brewing kit is the price compared to what you get out of it. For example, some kits will come included with everything you need to get started as a brewer, and while they’ll typically be more expensive, you’ll use them for some time to come. Meanwhile, you’ll find some recipe kits available for an elevated price, and whether or not they’re worth the extra money depends on the quality of the recipe and the ingredients that come included. If you want the most for your money, try and look for a more affordable brewing kit that comes with what you need. Of course, when buying a brewing kit, you’ll find that every option on the market is not made equal. Some of them will come with everything you need while others will only come with some of the items required so that you can get started brewing. Keep in mind that more comprehensive sets will cost more. For example, one of the main things you’ll need to brew is a fermenter, and the vast majority of beginner kits will come with one of them. However, you’ll also find some brewing kits that only come included with a recipe and ingredients, for homebrewers who already have all of the necessary equipment. 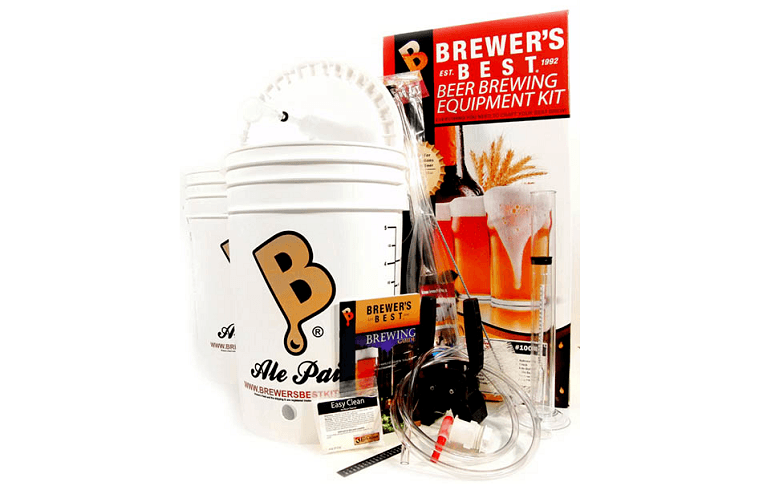 While this homebrew equipment kit may not come with everything you need, it features a range of gear that will get you started on your path to becoming a master brewer. Brewer's Best is a brand of AIH, and they offer a range of different accessories and recipes which feature high quality and reasonable prices. 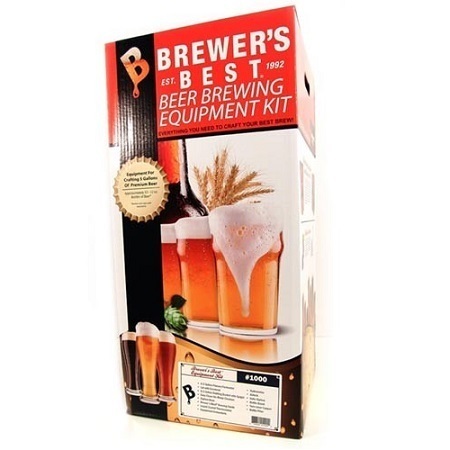 The Brewer's Best Beginning Homebrew Kit is an excellent choice if you want to get started brewing and you would like a range of recipes to choose from. While many other simple brewing kits will come with guides for a single type of beer, you can decide what you like when you buy this one. You’ll be able to choose from American pale ale, cream ale, pilsner, and much more when you buy this set, and the recipe is included free of charge. You even get free yeast (Fermentis Safale US-05) with the set, so you’ll save quite a bit of money on the ingredients when you get started with your brewing process. Moving on to the items that come included with this brewing kit, you'll get nearly everything you need. For example, this set comes with a fermenter with a grommeted lid as well as a bottling bucket with a spigot. One of the more notable exclusions in this kit is a brewing pot, though one can be added to the set for 20 dollars extra. As you can see, this kit is optimized for extract brewing instead of grain brewing, which is a good place to start if you aren’t used to making your own beer. You’ll also be able to clean out your equipment once you’re done with the no-rinse sanitizer, though you’ll have to buy more for a full batch. Now we get to the point in our review in which we’ll go over customer testimonials about this brewing kit, so that you can get a better idea of what’s good or bad. We’ll start off with the good parts of this kit. This kit was mostly praised due to the variety of beer recipes that you can choose from when you buy it, contrary to some other kits which only offer one or two options to choose from. The helpfulness of the manufacturer’s customer service department was also highly praised. Moving on to the negatives, this kit was criticized for lacking some of the equipment you’d expect to see in a comprehensive homebrewing starter kit. For example, you’ll want to pick up a brew pot, bottles and bottle caps, and extra sanitizer so that you can get the most out of the Beginning Homebrew Kit. We’ll also be taking a look at the value for money that this kit provides. You’ll find that this is one of the more affordable starter kits out there, with a price of around 80 dollars. Even if you decide to purchase the $20 steel brew pot alongside this kit, you’ll find that it’s about ten dollars cheaper than much of the competition. If you’re looking to get started brewing and you want to choose the specific kind of beer that comes included with your kit, this set is an excellent choice. We hope that this review has provided you with all of the information that you were looking for.